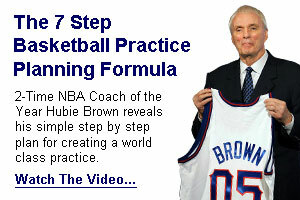 Great video for understanding how to execute a Triangle offense as well as the benefits and negatives for the play. The video also breaks down the different shot options for the play and how the play operates against different defenses. Enjoy the video and be sure to share with your friends on Facebook!